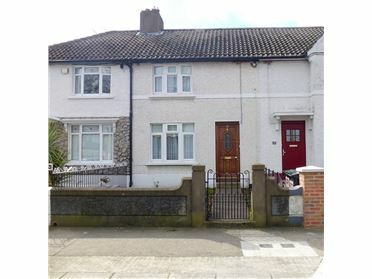 An attractive four bedroom semi detached property is ready to walk into with sun room and attic conversion. Located is only minutes walk from a host of amenities including primary and secondary schools, churches, shopping center and train station. This home benefits having a south facing garden. 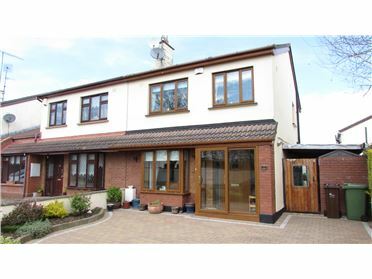 An attractive 3 bedroom detached residence with garage space. The property was built in 1990 and was extended and improved throughout the years including extended kitchen and attic conversion. 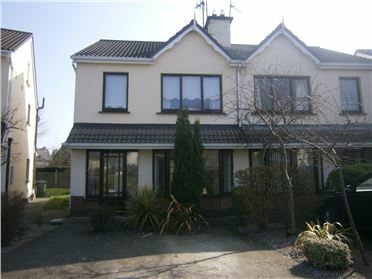 The home boasts ample accommodation 125.sq m.(1,350 sq ft) with spacious reception room, extended kitchen, downstairs w.c. making it ideal for the growing family. The gardens are very well maintained with a large selection of shrubs and is not directly overlooked. The House benefits having a dual driveway. This one bedroom ground floor apartment with patio area, which is situated facing a large in a quiet residential cul de sac. 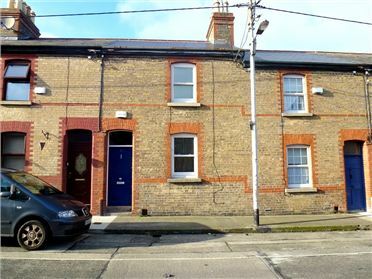 The location is perfect only minute's walk from Donabate Village and train Station. Offering easy access to the Dublin/Belfast motorway, city by rail in 25 minutes and Dublin airport 10 minutes by car. 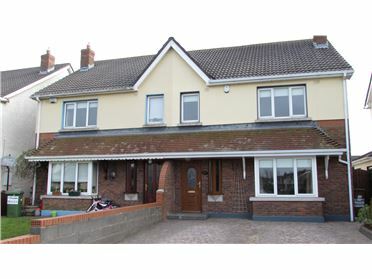 This property is for sale in Partnership with The Munster Property Auction. 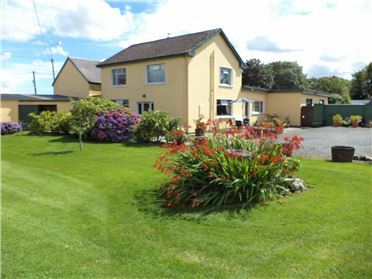 Only a short drive from the Village of Killeagh and then onto the N25 for Midleton/Cork, Dungarvan/Waterford, we present this fabulous 2 acre site with Full Planning Permission to build a spacious 5 bedroomed Georgian style bungalow. 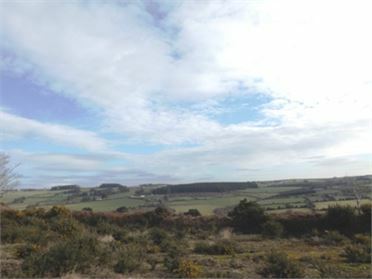 The site offers the most picturesque & stunning panoramic views. 1 acre has been planted with hardwood trees. 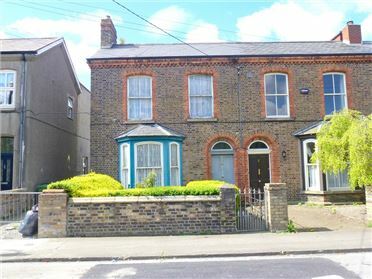 Offered at bids over €49,000.00. 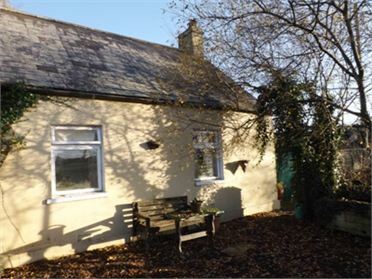 This is a lovely one bedroomed semi-detached cottage set on half an acre with breathtaking rural views, 3 miles from Tallow and 9 miles from Youghal.